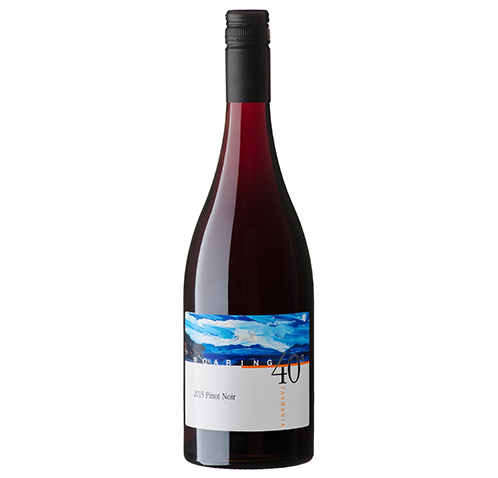 The Estate produces for the locally Tasmanian known Roaring 40's label which derived its name from the intense winds that Tasmania receives on the West Coast from being situated on the 40-degree latitude band. This label showcases young grapes and differing methods of winemaking which makes it a fresh and delicious current vintage label that is becoming increasingly popular. The Wine quality is consistently good and can even be outstanding. We are very thankful at the Estate to not produce poor grapes therefore all labels we supply and make are made with high quality grapes which in turn create high quality wines. 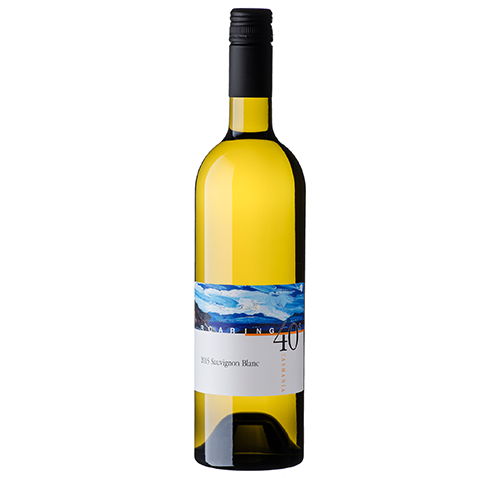 The Roaring 40's Label is also made to be food friendly with low residual sugar contents. Made from our small portion of Sauvignon Blanc vines, this label showcases mineralities and tropical tones akin to our high quality white wines. 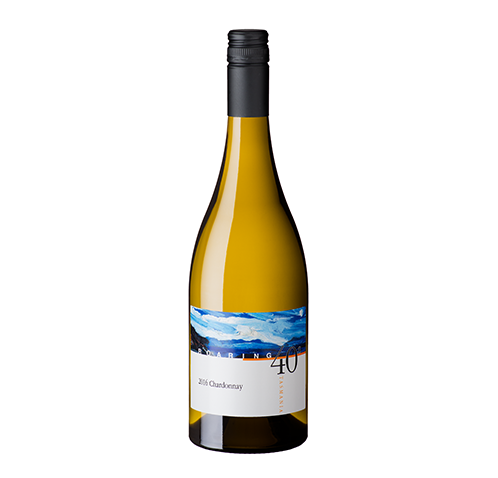 A label that matches the versatile characters of Pinot Noir, our Pinot Grigio allows for vibrant, tropical and ripe flavours whilst showcasing the elegancy and complexity of our Pinot Gris grapes. Pinot Noir excels in our growing conditions on the Estate and this label intends to provide a balance between young and old vines in allowing the rich flavours to provide complex characters. This label continues to be very popular among lovers of fresh Pinot Noir and often cannot supply demand yearly. 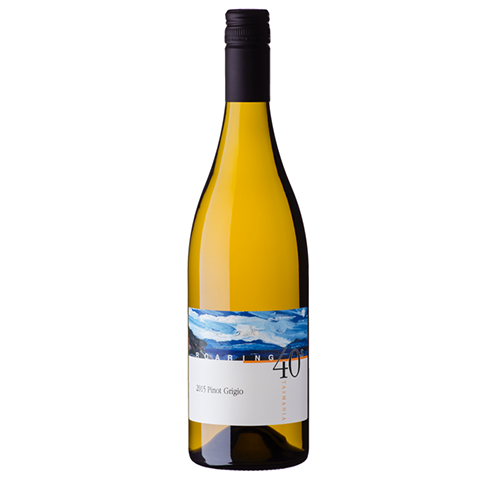 A label that is completely fruit driven and showcases the food friendly styles we intended these chardonnays to have. Often is star bright within glasses and exhibits fresh and aromatic characters.